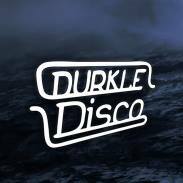 Durkle Disco is a brand new label established to provide a platform for rap-driven music with a distinctively British, bass-driven core. 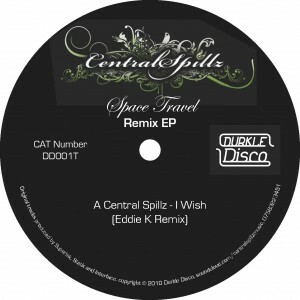 Hot on the heels of the label’s debut LP ‘Space Travel’ from the much lauded Central Spillz collective (consisting of Punch Drunk producer Superisk and vocalists Shadz, Redskin, Koast, C-Strike-Z and Mackie), comes this 12-inch vinyl release featuring remixes of two album tracks, by HENCH badmen Eddie K and Mensah, which have been supported by the likes of Skream, Bar9, MRK 1, 501 & Doctor P.
Eddie K is quite literally on fire right now. After a steady string of releases for HENCH, the producer has begun to turn heads with his recent productions. Now, for his remix of ‘I Wish’, the Bristolian has struck gold, turning out what many are calling his best ever track. 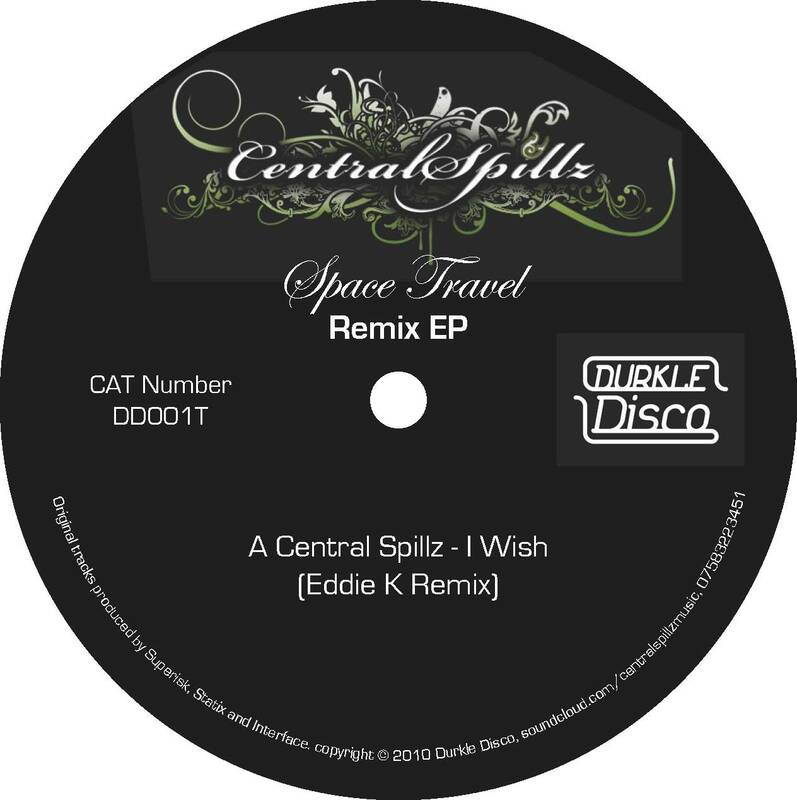 A truly unique sounding production, with lashings of cowbell and dripping in abrasive funk, Eddie’s remix is a genre-busting piece of 21st Century British bass-music, with appeal far beyond the confines of dubstep. Eddie’s HENCH cohort and fellow Bristolian Mensah is called on for the flip, taking Central Spillz’s original ‘What You Know About’ and injecting some pure purple funk for a delicious synth-led piece of dubstep.